Ashwagandha, also called withania somnifera or Indian ginseng is an herb with powerful healing properties that has been used for thousands of years in Ayurvedic and African medicine. Ashwagandha has a variety of healing benefits especially its ability to bolster the immune system after illness. Its name is indicative of its restorative power and means ‘the smell of horse’ because it is said to confer stallion like energy and strength on those who take it. Ashwagandha is native to arid areas of India, North Africa and the Middle East but is also grown today in milder climates; it belongs to the tomato family and bears a small red fruit. The herb has antioxidant, anti-inflammatory, anti-stress and adaptogenic properties which give it many potential therapeutic applications. As is often the case when it comes to herbal remedies, the modern world is starting to catch up with tradition and the benefits of ashwagandha have been fairly extensively studied over recent years. If you suffer from stress, fatigue a lack of energy or even have issues with your concentration span, then ashwagandha has the potential to help. 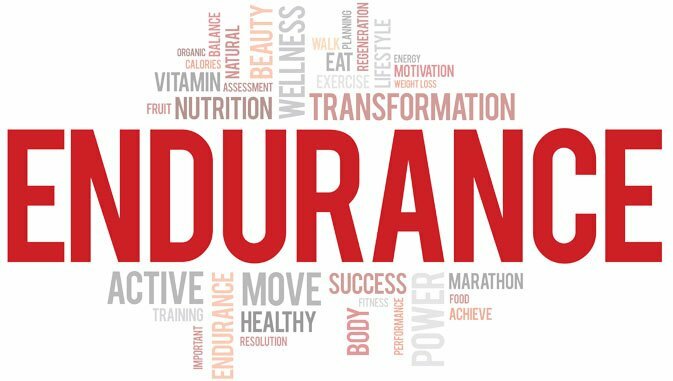 According to several studies, ashwagandha can effectively boost endurance while exercising; it also improves brain function and decreases body pain and muscular fatigue. Whether you are a serious athlete looking for some marginal gains or you simply feel fatigued and in need of an energy boost, then ashwagandha might be just the thing that you need. Several studies have been done to analyze the endurance boosting ability of ashwagandha and the results have been promising. One of the most important and well researched uses of ashwagandha is its ability to relieve the symptoms of stress and anxiety. Not only can ashwagandha relieve stress but it can also protect the brain’s cells from degenerative effects because of its powerful antioxidant properties. Stress can result in the higher lipid peroxidation and a corresponding decrease in the levels of antioxidant enzymes. A study published in 2001 demonstrated that ashwagandha extracts normalized lipid peroxidation and reversed the effects of stress. (5) Moreover, ashwagandha can reverse the signs of premature aging caused by stress due to its powerful antioxidant abilities. The researchers concluded that ashwagandha could be used clinically to combat stress. An unpublished but relatively large scale human study from 2005 examined the effect of ashwagandha on the stress hormone; cortisol. Elevated cortisol levels are thought to be responsible for many of the effects of stress and the study demonstrated that ashwagandha reduced cortisol levels by as much as 26%. As well as reducing cortisol, the participants also demonstrated better sleep, enhanced feelings of well-being, increased energy and reduced levels of fatigue. 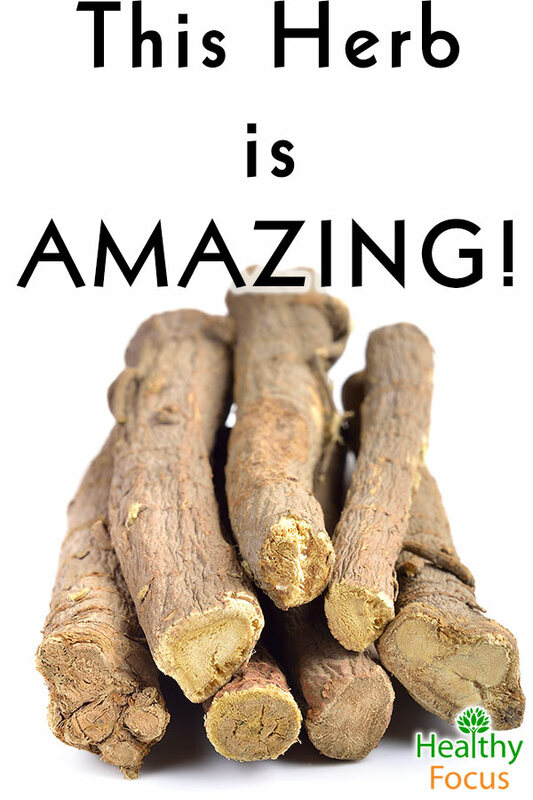 Japanese researchers have done extensive studies into the benefits of ashwagandha on the brain. Some of this research demonstrates that ashwagandha might have the potential in the future to help treat people who have suffered traumatic brain injuries and those suffering from cognitive degeneration caused by diseases like dementia or Alzheimer’s. The researchers aimed to find ways of regenerating damaged components of nerve cells in the brain known as axons and dentrites. Ashwagandha has powerful anti-arthritic properties and its effect in treating arthritis is well documented. Ashwagandha is a potent analgesic that can protect the nervous system from pain. A very recent study published in 2015 was conducted to examine the effects of ashwagandha on rheumatism. We all know by now that antioxidants are good and ashwagandha is one of the more powerful antioxidants known. Researchers believe that the potent antioxidant ability of ashwagandha is at least some way responsible for its anti-stress, anti-aging and anti-inflammatory potential. Ashwagandha has the potential to help the millions of people that are suffering with thyroid complaints. Adaptogenic herbs such as ashwagandha are known to be effective in balancing the body’s hormones and can treat a number of thyroid issues whether you are suffering from an overactive thyroid like Grave’s disease or a sluggish thyroid. Ashwagandha is often prescribed to stimulate the thyroid in those with hypothyroid complaints and there has been some research which suggests that it works and many patients suggest that taken short term or periodically that it can combat chronic fatigue and decreased libido. There are however some warnings that ashwagandha could cause excessive hormonal effects meaning that those with hypothyroidism might temporarily suffer with hyperthyroidism. 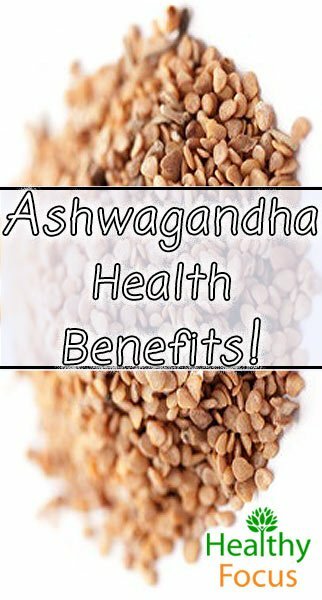 Ashwagandha really does have some incredible health benefits and it is readily available in supplementary form. Supplementing your diet with ashwagandha can help you to reduce stress, relieve anxiety, boost your energy levels and slow down the aging process. It is most commonly taken in capsule form and the recommended daily dose according to experts is 500mg once or twice a day. If you suffer from anxiety or insomnia, a cup of warm milk with a teaspoon of ashwagandha powder before bedtime might help you get a good night’s sleep.